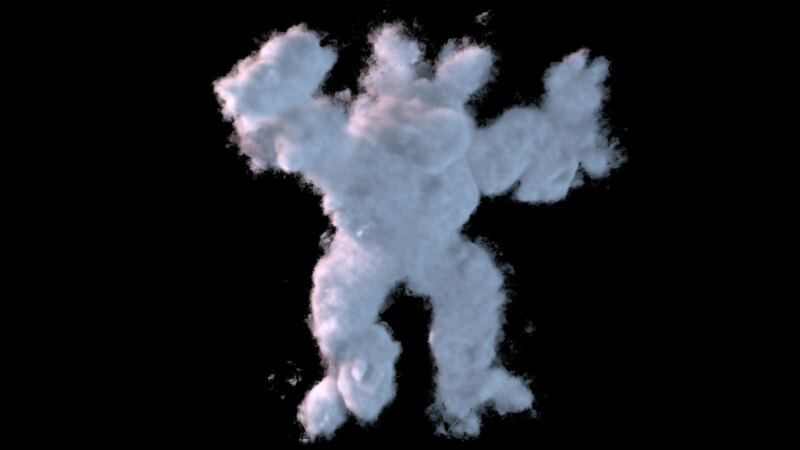 With the Elementacular MAYA plugin you can create realistic 3D clouds and stunning effects. Optimized for easy and fast workflow. Want to try it out? 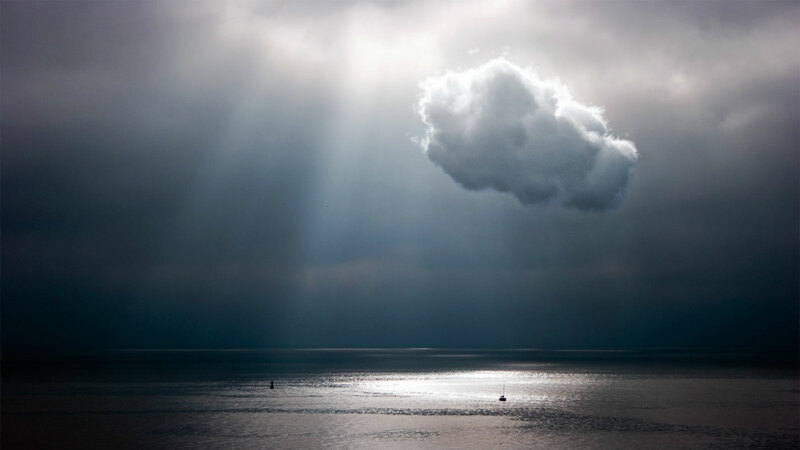 The Elementacular plugin includes a fully functional free version, which just applies a watermark to your clouds. 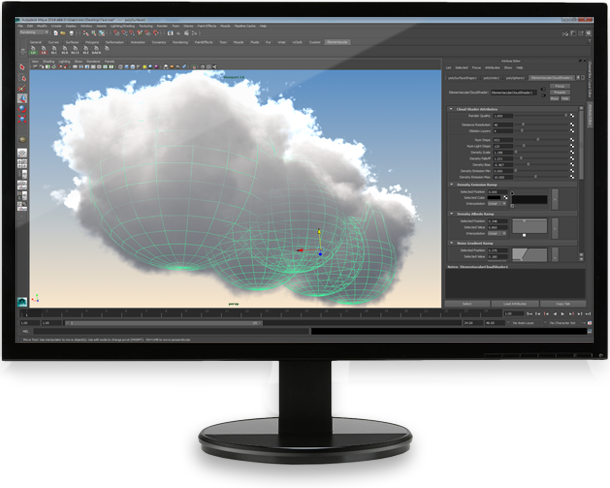 If you like it you can buy a license here or click "Buy License" in Maya using the Elementacular menu. Trial and activation after buying. 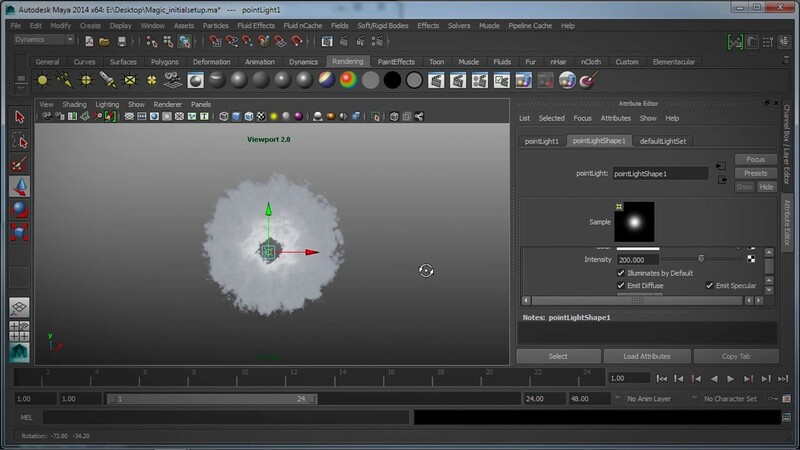 After buying a license, you need to activate the plugin within Maya using the Activate License menu item. 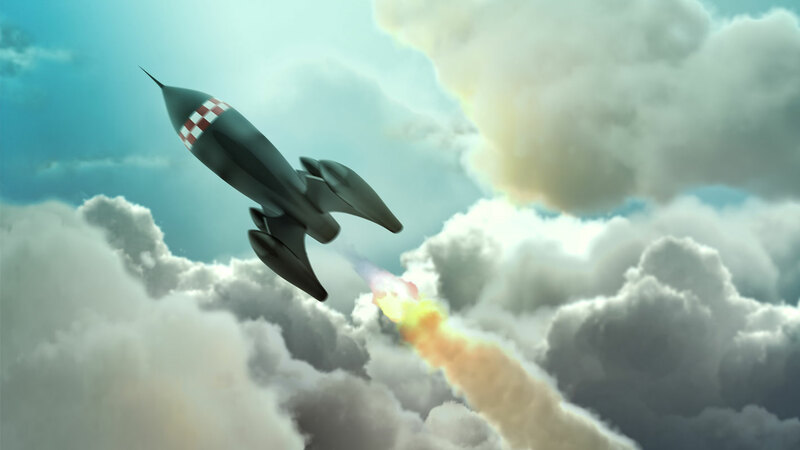 You need to provide the account information used when buying a license. An internet connection is required for the activation of Elementacular.